Matchday 1 after Bayern securing their sixth Bundesliga title will see them host Borussia Mönchengladbach. Once considered the Klassiker of German football Bayern vs Gladbach was the biggest match in German football in the 1970s. 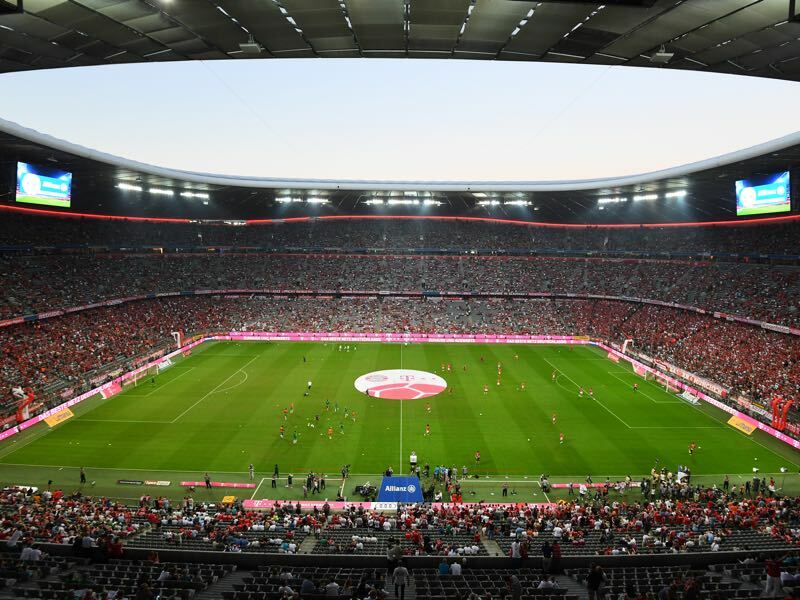 Both teams won a treble in the 1970s and up to this date, the fixture between Bayern and Gladbach is considered one of the biggest in German football. But with Bayern now the most dominant club in German football and Gladbach having somewhat fallen behind the Foals from Mönchengladbach are no longer the Bavarian’s biggest rivals. At the same time, the fixture still promises intrigue. Gladbach were one of only two Bundesliga sides that managed to defeat Bayern München since Jupp Heynckes became head coach in October. Gladbach now hope to repeat the feat this weekend as the Foals are still in the hunt for a Europa League spot. Bayern in the meantime have shifted their focus onto the next two titles. Bayern will face Bayer Leverkusen next week in the semifinals of the DFB Pokal and then Real Madrid in the semifinals of the Champions League the week after. Furthermore, the club announced the signing of the new head coach Niko Kovac on Friday, which could lead to further distraction. With other tasks at hand, Bayern are expected to rotate their squad heavily and Gladbach will go all out to win the match. For the Foals, this might be the best time to play the Rekordmeister. Disregarded by Carlo Ancelotti Thomas Müller is once again a crucial player in Bayern’s attack. Jupp Heynckes appreciates Müller’s orthodox play and the forward has paid the respect back in kind. With seven goals and 11 assists in 25 Bundesliga games Müller has been once again been an anchor in Bayern’s attack. 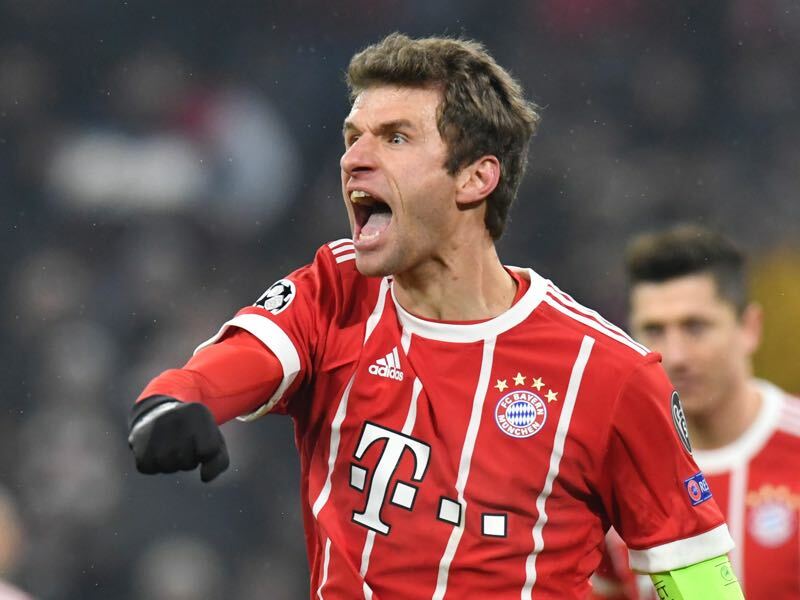 Capable of playing several roles in the attack Müller has been used on the wing, in the number 10 position and as a second striker. 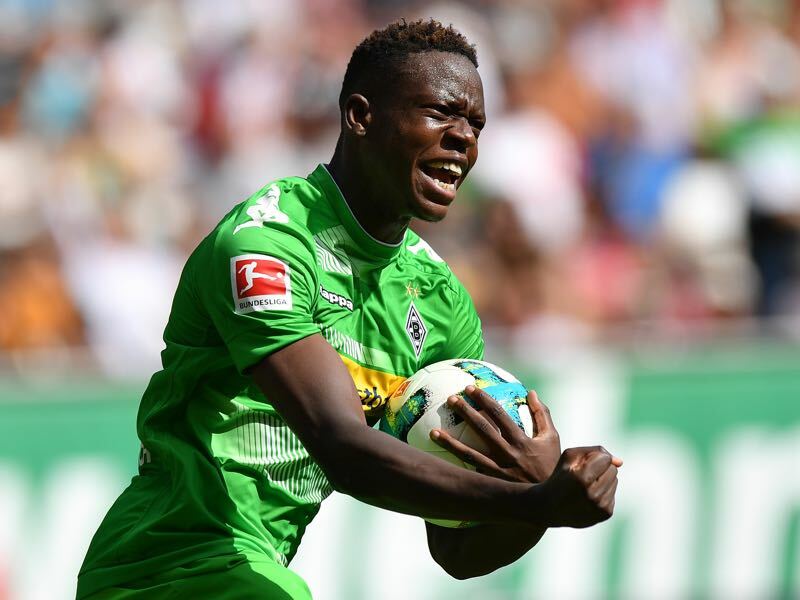 Denis Zakaria has been in the news this week for being linked with a move to the English Premier League. The Swiss midfielder is often considered a similar type to Granit Xhaka, who has been Gladbach’s record transfer two seasons ago. Gladbach, however, hope that the 21-year-old will stay at the club for at least one more season. A cross of Naby Keïta, Granit Xhaka and Paul Pogba Zakaria is the key player in the Foals midfield. No other team has scored more goals against Bayern then Gladbach (123). Bayern, in turn, have been the team that has scored the most goals against Gladbach (185). Bayern head coach Jupp Heynckes has managed just one win against Gladbach in the last five games (W1 D1 L3). Bayern’s record at home against Gladbach is W35 D11 L3.